The effects of globalisation have been at the forefront of public debate in recent years, fuelled on the one hand by the large benefits of integrated markets, and on the other hand, by the detrimental adjustment effects often experienced by many economies as a result. Knowing how trade has been evolving over time and the role policy has played in this evolution are critical to understanding the globalisation debate and grasping the lessons for future policy development. The comparative advantage hypothesis has been suggested as one of the principal explanations of international trade and of the benefits associated with openness. It has also provided the intellectual underpinnings for most trade policy in the past 50 years. 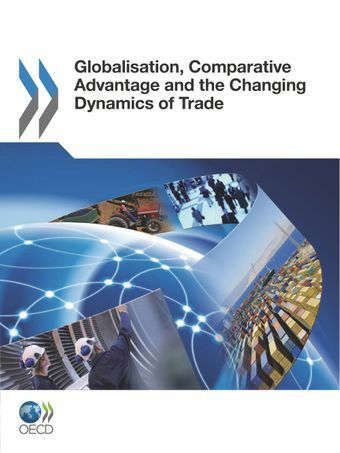 This book collects OECD work that builds on recent contributions to the theory and empirics of comparative advantage, putting particular emphasis on the role policy can play in shaping trade. Have changes in factor endowments been reflected in trade patterns?